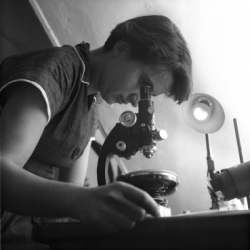 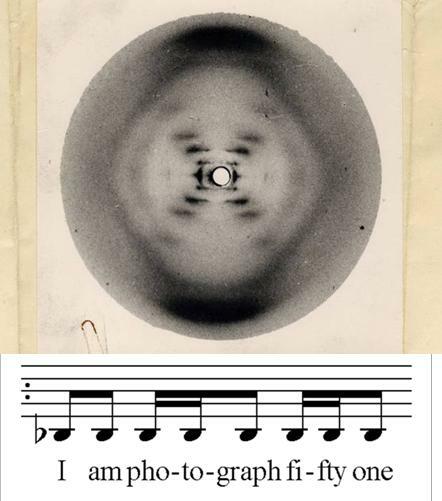 Dr Rosalind Franklin worked on DNA at King’s in the 50’s and her highly prized x-ray crystallography work produced photo 51 – the key to unravelling the mystery of the structure of DNA. 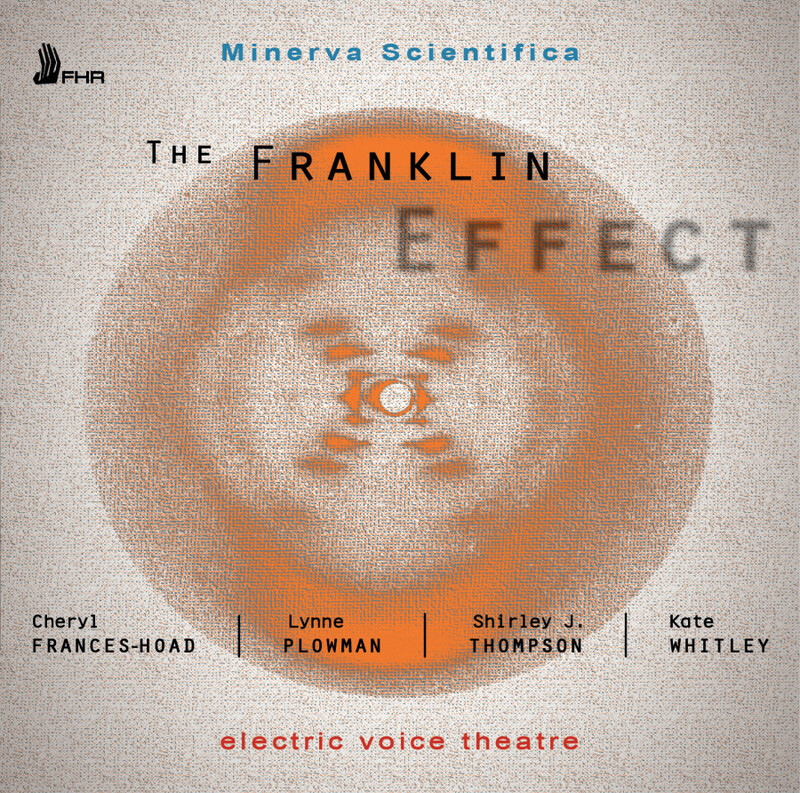 The producers of Minerva Scientifica, electric voice theatre, worked at King’s College London from 2015 – 2016 with 4 exceptional female scientists to collaborate with 4 exceptional female composers in the creation of pieces of music for vocal quartet based on in-depth scientific understanding and parallel scientific and musical processes with Rosalind Franklin as their inspiration. 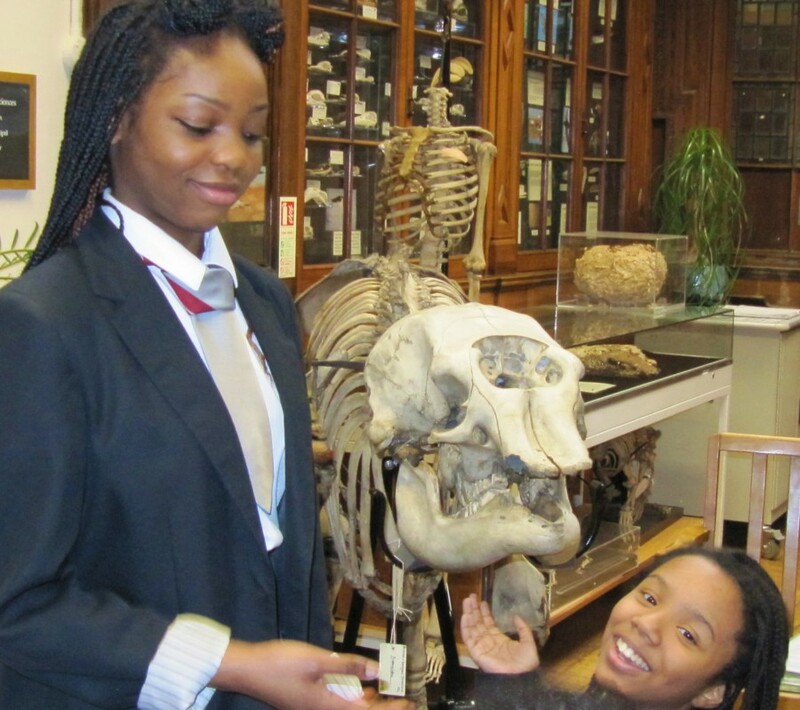 This project has led to long term relationships with scientists at King’s with whom we developed associated schools projects which became a flagship education event in British Science Week 2016, and which are now available to Primary & Secondary Schools during 2017. 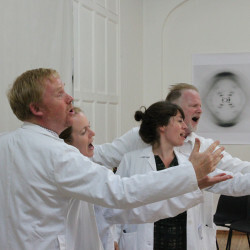 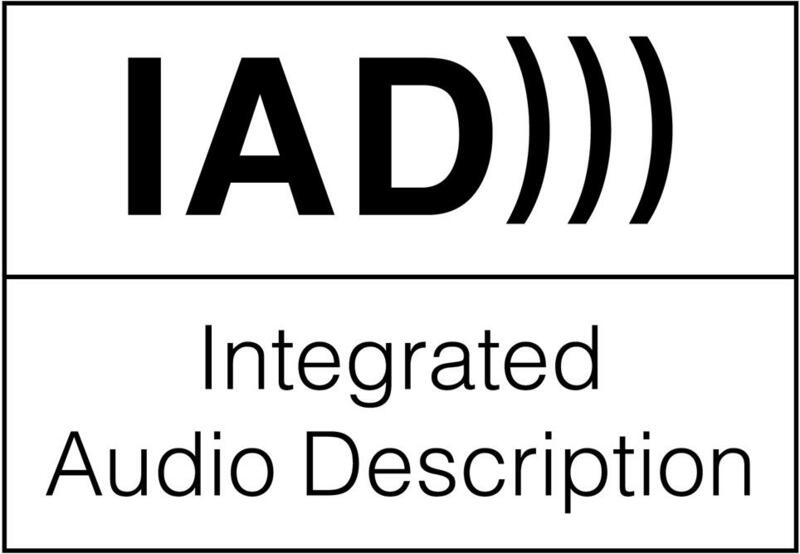 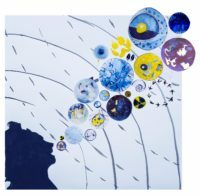 An electric voice theatre initiative (led by Artistic Director, Frances M Lynch) in partnership with Professor Brian Sutton, Professor of Molecular Biophysics, Xray Crystallography, DNA, Franklin Expert and the Museum of Life Sciences, King’s College London, Curator Dr Gillian Sales. 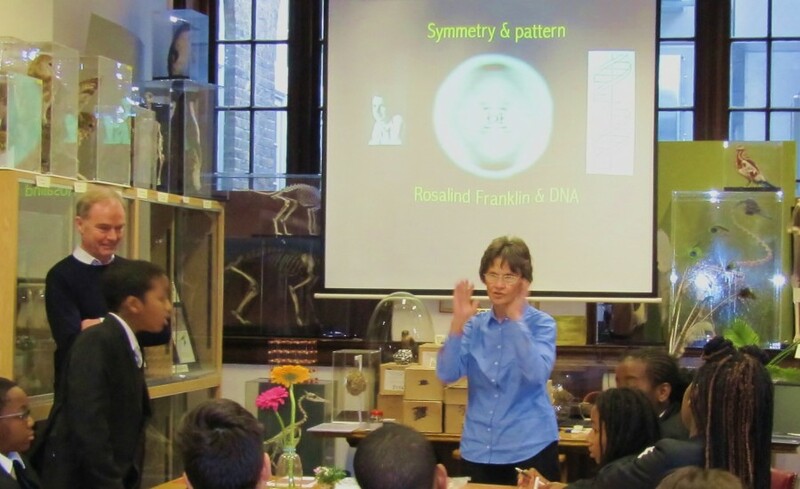 The project is open to a limited number of primary or secondary schools during 2017 which can take 1 or 2 classes of up to 32 students per term. 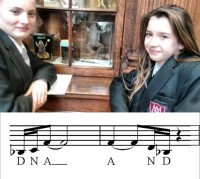 In-school workshops will focus on introducing the project – reinforcing the science and its research and learning phase through creative musical composition and performance. 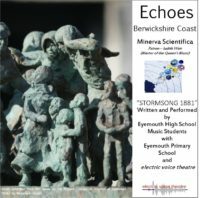 Minerva Scientifica sets out to look at the links that exist between women scientists both in history and the present day and to find ways of increasing public engagement with the physical science and with the issues encountered by expert female scientists through a parallel exposure to women composers and artists. 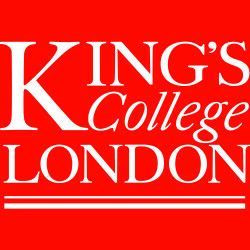 Our patron is Judith Weir, Master of the Queen’s Music.